Over the past few years, we’ve used this blog as a resource to show our clients just how much they can benefit from installing a home automation system. 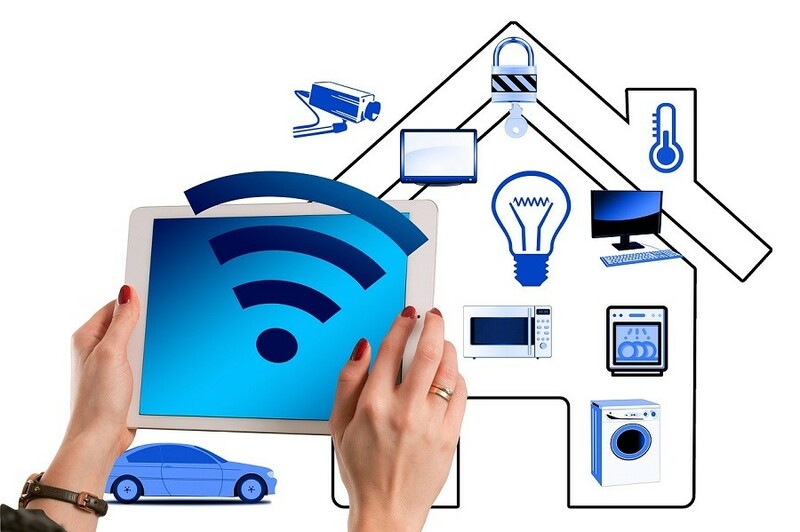 Smart technology can add beauty, increase efficiency and security to your Charlotte, NC home. But how do you know which devices and features are the best fit? Below we highlight the steps you need to take to get a solution that is a custom fit for you and your family.